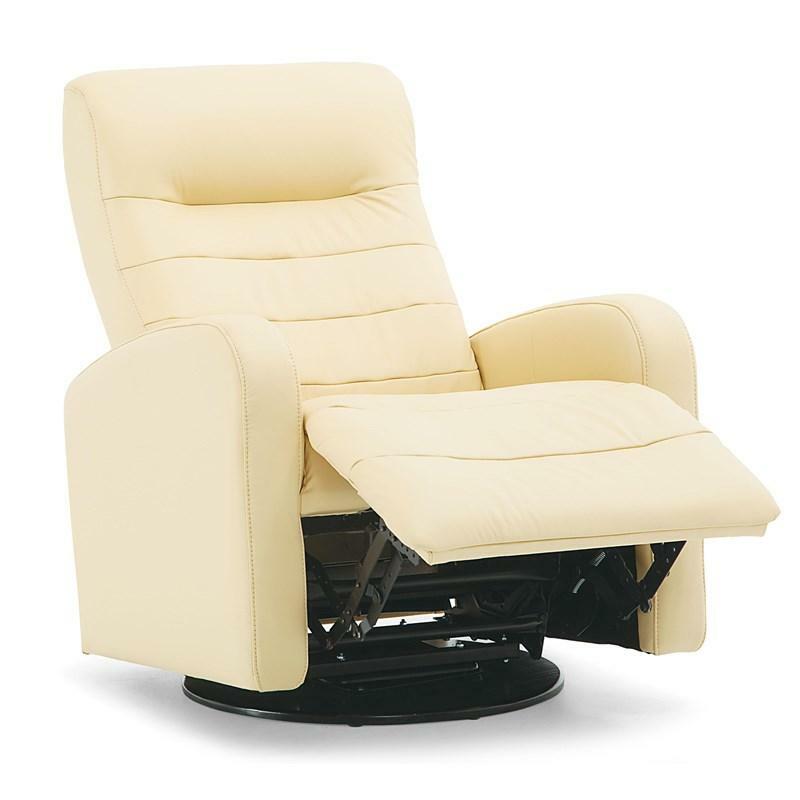 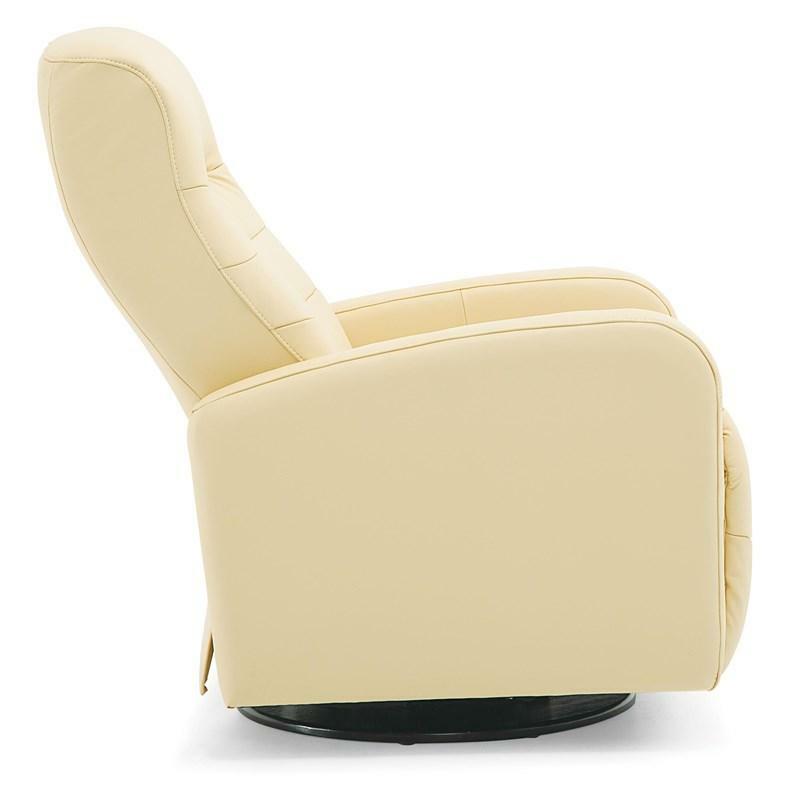 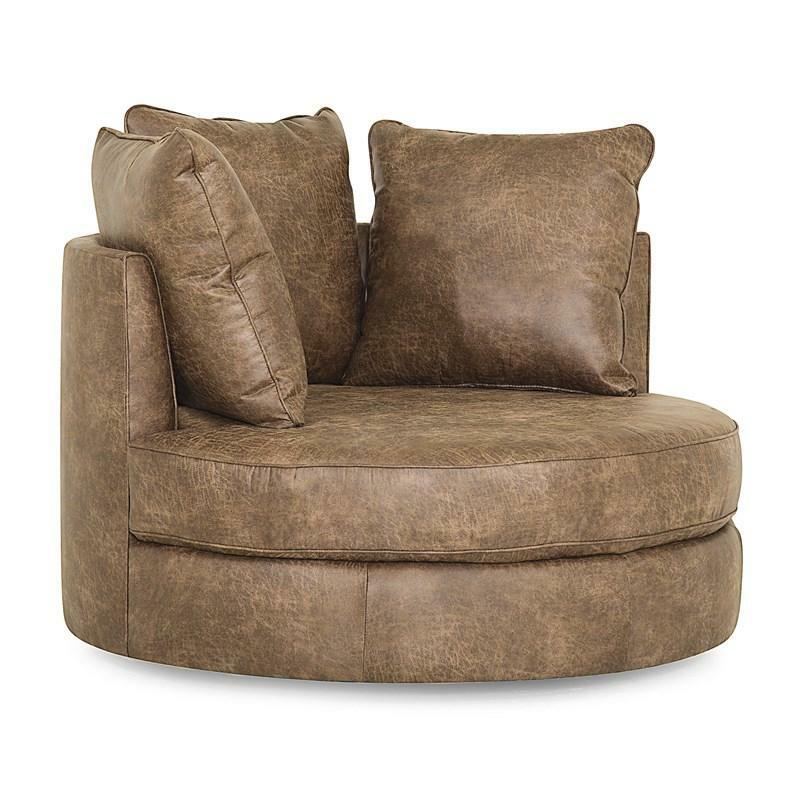 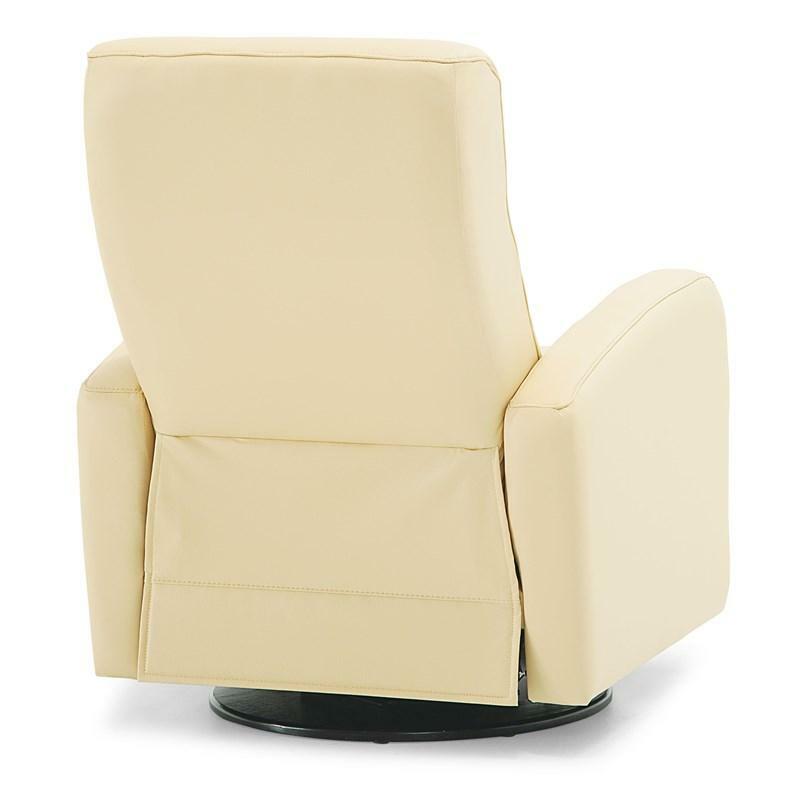 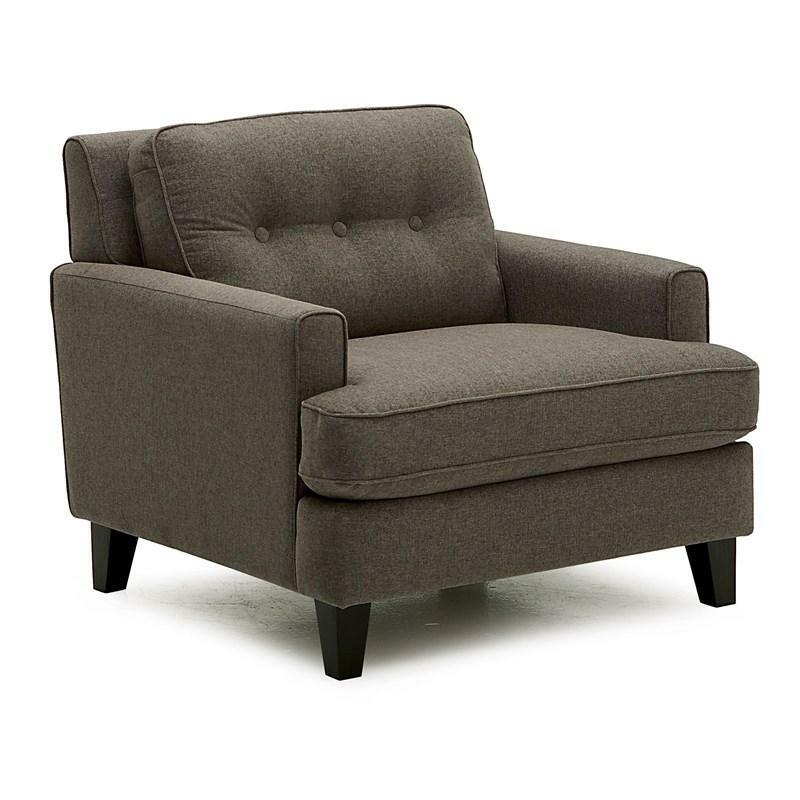 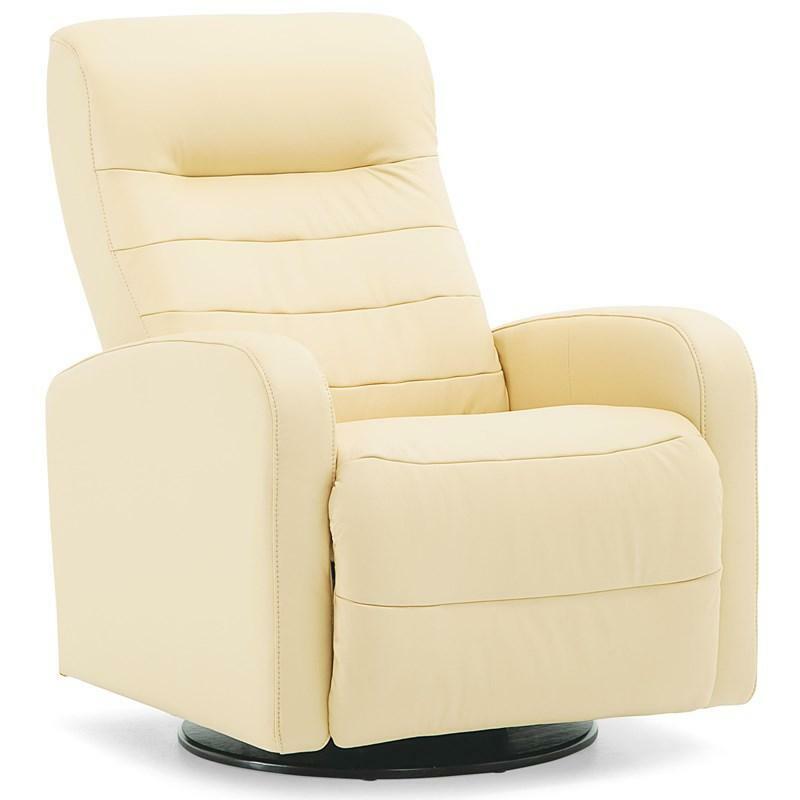 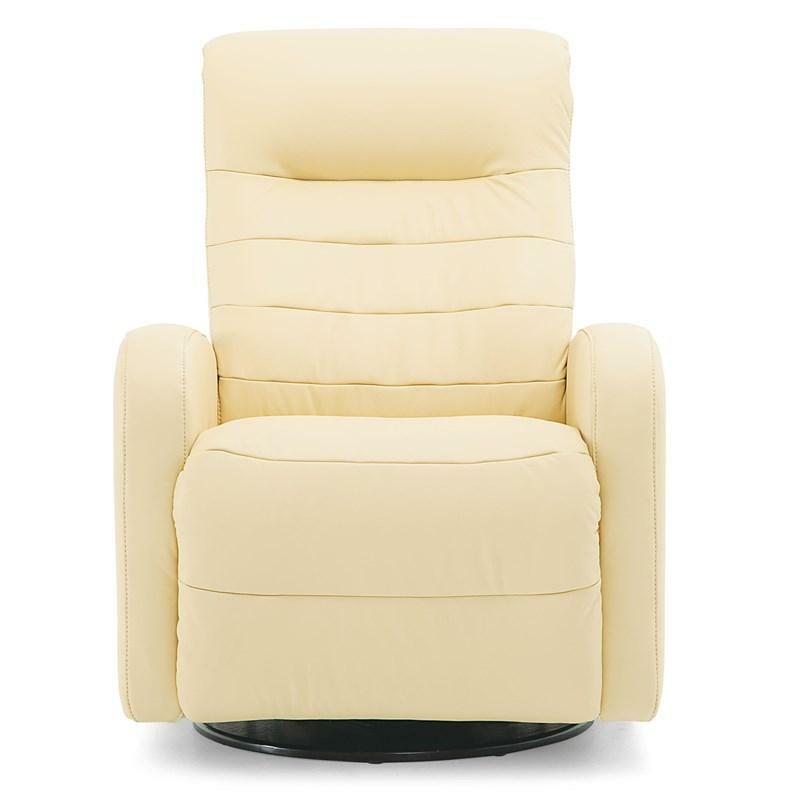 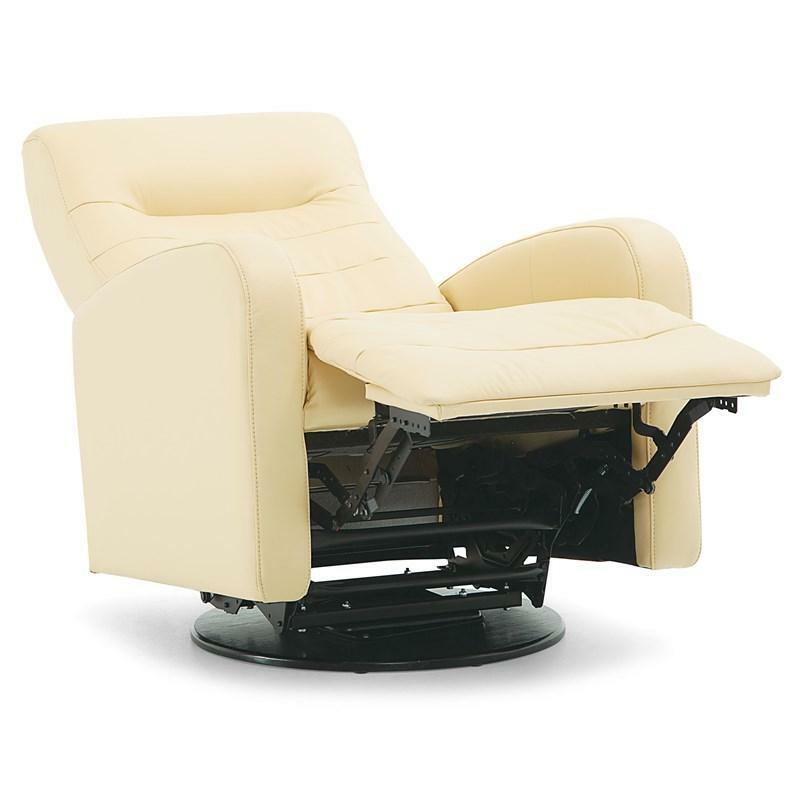 The Riding Mountain II Swivel Glider Recliner from Palliser features track arms, stitching accents and line tufted seat and back cushion. 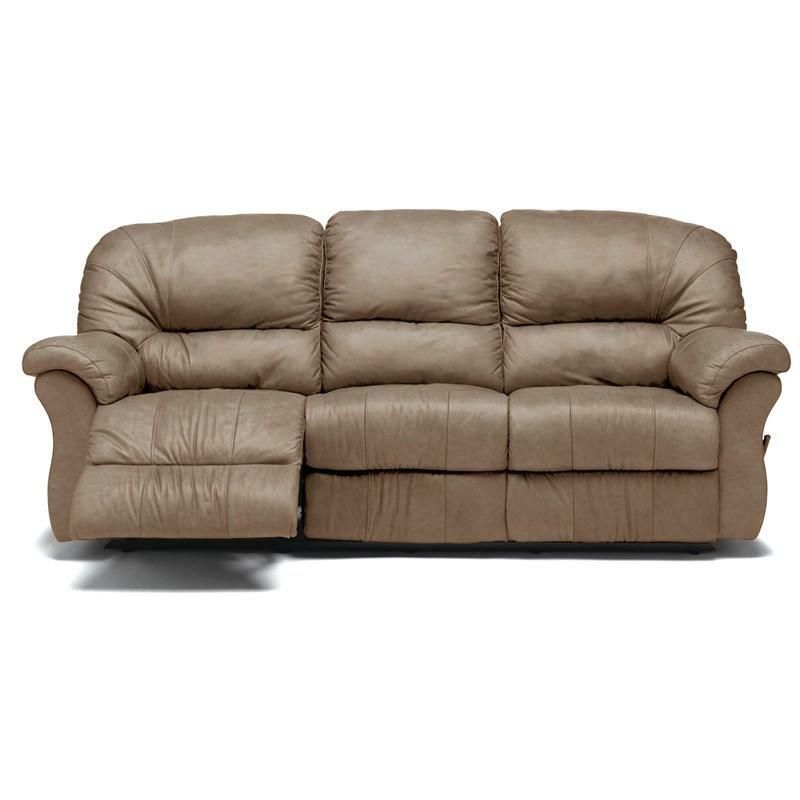 • Seat Back Height: 24"
• Wall Clearance: 3.8 - 15.9"
The Shanelle 2 pc Sectional from Palliser features stitching accents and loose seat cushions. 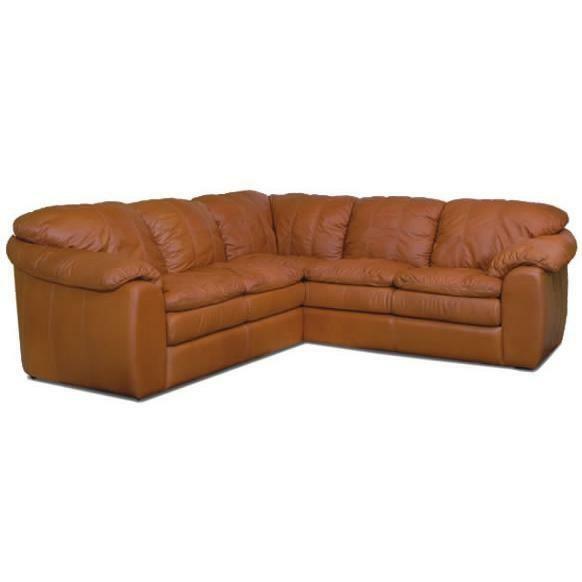 This set includes one left hand facing loveseat and one right hand facing sofa split.